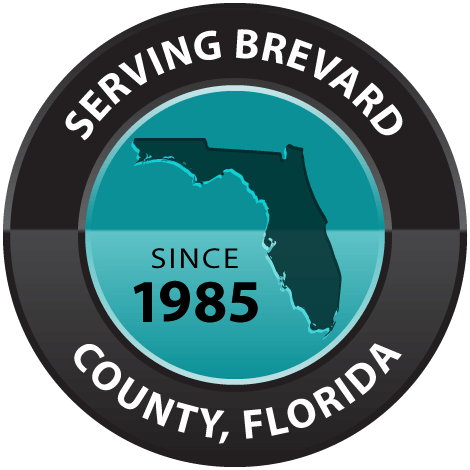 Serving Cocoa Beach, Merritt Island, Melbourne and surrounding Brevard County Florida areas! One of the easiest ways to completely change the look and feel of a room, home or business is to install new flooring. 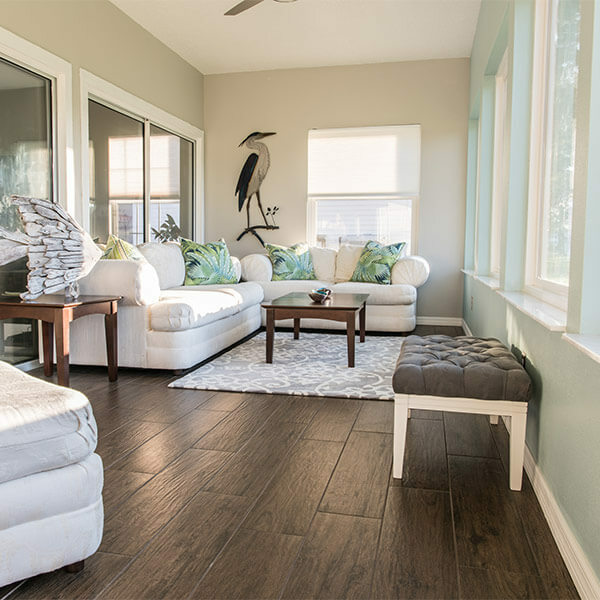 The right flooring can dramatically transform the look and feel of your home, giving you a whole new environment to live in and a lifestyle to enjoy. The bottom line is, the way in which new carpeting or flooring will completely revive the entire look and feel of your home or business is truly amazing and is probably a lot more affordable than you may think. 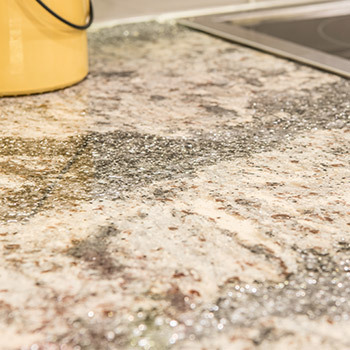 J & J Carpet One has been in business providing their clients with outstanding customer service, design help and beautiful floors for the past twenty six years. Jeff Kidd, owner of J and J Carpet One, has been in the flooring business his entire life. His first job, at the age of 18, was installing the carpet at Merritt Square Mall as it was being built. Jeff has been in the business ever since. In 1986, he opened his first store in Cocoa Beach. 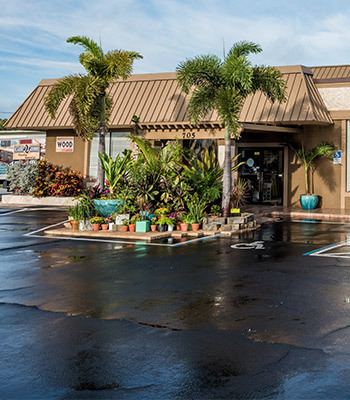 A year later, he opened the Merritt Island location and has been serving the Brevard County area ever since. When it's time for new flooring in your home or business, there are certainly a lot of options to choose from! The first decision is to determine what type of flooring best fits your needs. Would you like carpet, tile, wood, laminate or vinyl? Once you make that decision, there are a vast assortment of colors and styles to choose from in each product. The experienced and highly professional team at J & J Carpet One is here to help you along every step of the way. It is our goal to make your carpet and flooring design decisions and installation affordable, easy and fun! 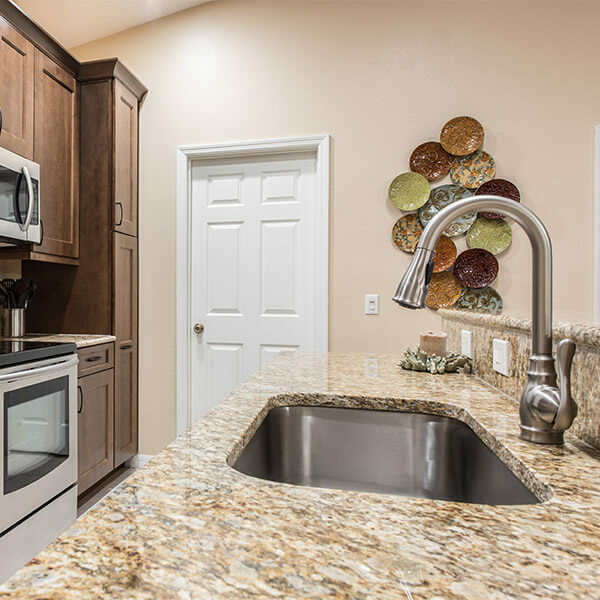 We love what we do and it shows on each and every one of our remodeling jobs. The major advantage and difference in choosing carpet for your home or business, is that it offers you the opportunity to add a warmth and softness to your environment that hard flooring does not. Carpet offers you the opportunity to choose from a wide variety of fabrics, textures, colors and patterns to give you the exact durability, look and feel that you need and want. Using solid colors can create an expansive soft, inviting feel. But choosing carpet or carpet tiles also offers you the opportunity to create dramatic environments inside your rooms. With carpet you can use different colors and patterns to create dramatic designs or entire areas that are framed out by a colorful design. So, whether you are looking for carpet with vibrant textures and color, or just durable carpet that will stand up to heavy usage, we have a complete selection for you to choose from and we are sure to have what you are looking for. Hardwood is, by its very nature, one of the most beautiful floorings you can put in your home. 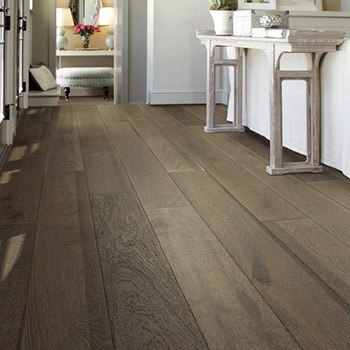 This ageless and much sought-after beautiful wood has been the flooring of choice throughout time. Even better, with the new technology and milling techniques, today's hardwood flooring is much lower in maintenance than in years past. The incredible colors, patterns, knots and natural imperfections in the wood come to life in the sunlight and bring your home a natural beauty and warmth beyond compare in any other flooring. 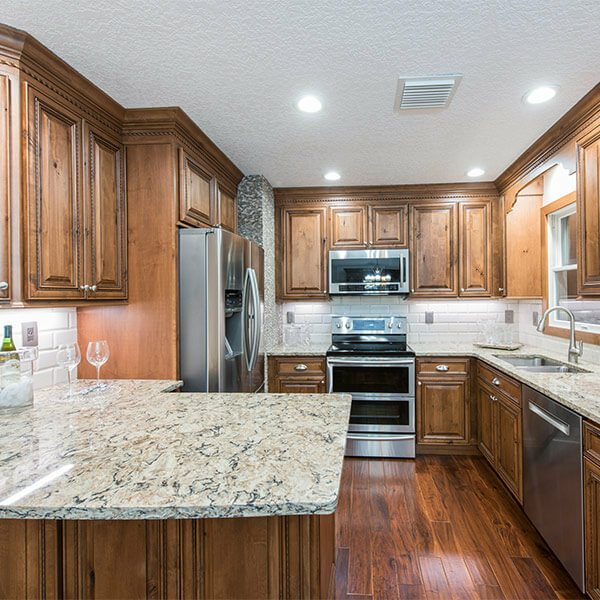 From the rich, dark look of a Black Walnut wood, to the lighter look of a Pine wood, you have many options to choose from for your home. When you are looking for a flooring solution that is ideal for today's active, busy lifestyle and is tough enough to stand up to lots of traffic and use, laminate may just be the perfect choice. Today's laminate flooring is definitely not your grandfather's or even your father's laminate. Modern looking and aesthetically appealing, there are now countless different looks, feels and textures to choose from in today's laminate. Now you can have the appearance of wood, slate or even the look of tile or stone in any room you want. 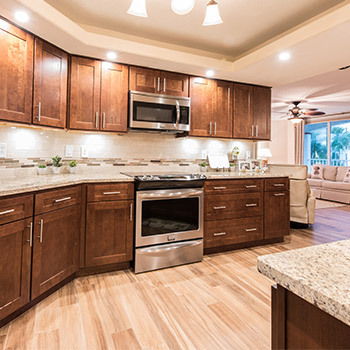 Aside from its great looks, the best part about laminate is its durability and easy care and maintenance. 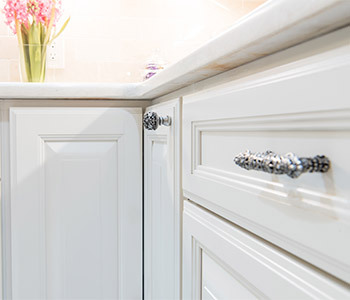 It can easily beautify a room and also be a lifesaver in high-traffic areas like entryways and kitchens where it resists stains, scuffs and moisture and cleanup is always a breeze. Traditional vinyl flooring has been around for generations, but just like laminate, today's vinyl sure isn't the vinyl flooring your dad knew. Today's vinyl flooring comes in a huge selection of modern and sought-after finishes such as wood, tile and even stone. Also, today's new technologies and design capabilities make extremely realistic-looking textures and clarity in vinyl flooring now possible. What makes vinyl different from laminate is the softness and comfortable feel it provides. Vinyl floor is a softer, more luxurious flooring than laminate and has a much more pliable feel to its surface that is very relaxed. Because it is so beautiful and so durable, vinyl can be used in many areas throughout the home. From cozy family rooms with the look of hardwood, to kitchens with the look of marble or tile, to bathrooms with the look of either one, vinyl is a luxurious, affordable flooring choice for any home. The unique thing about choosing tile is that it can be used in literally any room in the home. 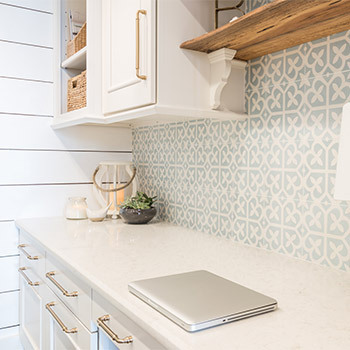 Today, tile is just as at home in the living room as it ever was in the kitchen or bathroom and is perfect for busy hallways and entryways too. The other unique thing about tile is that it is completely modular, allowing you to be extremely creative in how you assemble your floor. When you choose tile flooring, you can select from our beautiful stone, ceramic or porcelain tiles and design and arrange them in any patterns or design you can imagine. 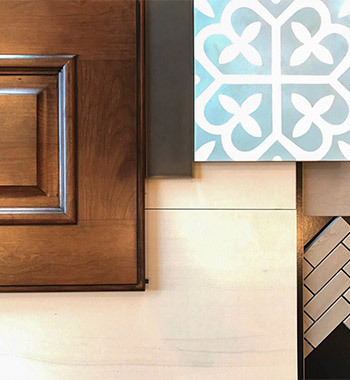 From large tiles giving an expansive look, to smaller tiles angled for dramatic effect, choosing the perfect tile and design gives you countless options to create the floor of your dreams. 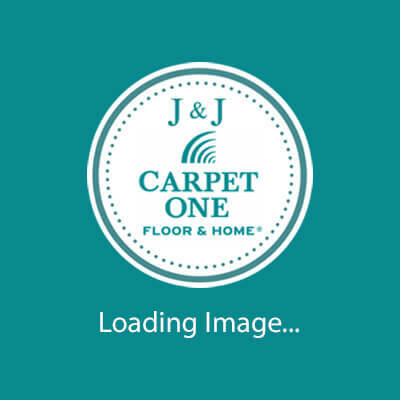 With years of experience, J & J Carpet One offers the expertise in helping homeowners and business owners like yourself find the carpeting and flooring that best meets your needs. We have hundreds of different brands from major manufacturers to choose from, as well as our own exclusive brands. 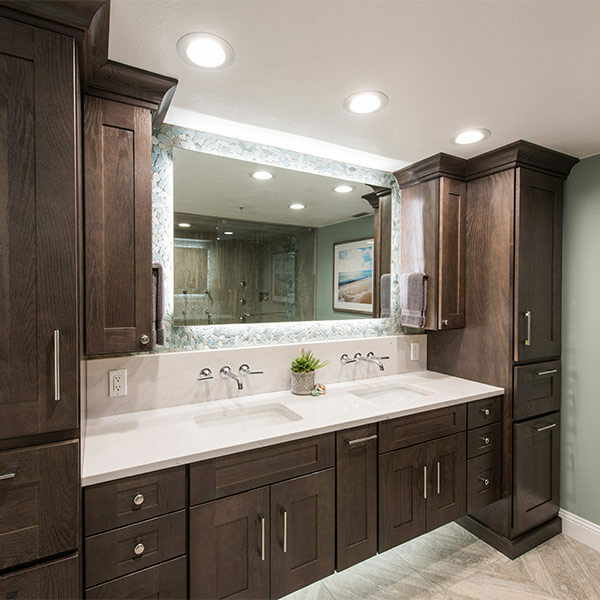 Our in-house design consultant can assist you in designing and choosing just the right products to help your home or business look more beautiful and stylish. Stop by the store to see J & J's extensive portfolio.